Our language courses are designed to give you the confidence to communicate effectively and with assurance in your chosen language. 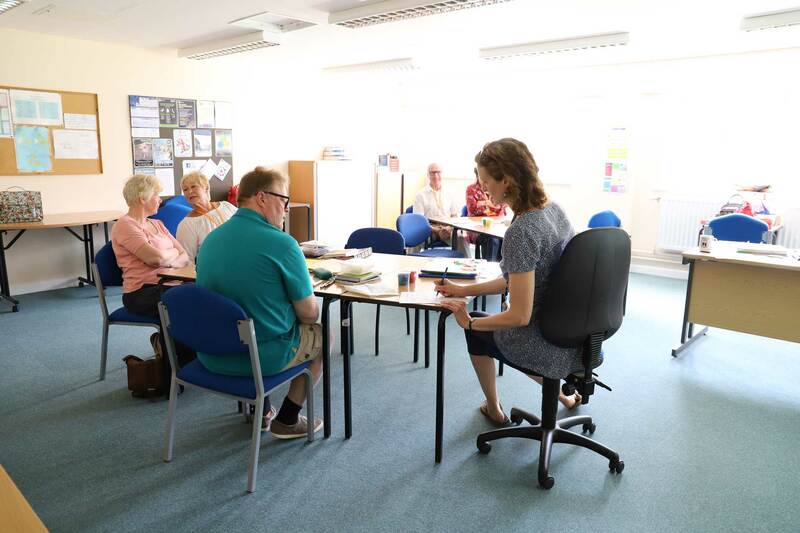 We currently offer Spanish and Italian courses, taught by friendly, qualified tutors here at the Adult Learning Hub. The languages are taught at various levels, ranging from complete Beginners all the way up to Advanced, in both daytime and evening classes. The courses run once a term – January, April and September – and typically last between ten and twelve weeks. We concentrate on providing you with the confidence and key skills to allow you to not only get by in your chosen language, but become increasingly fluent as you move through the different levels. If you already have some knowledge of the language, but aren’t sure which level is right for you, get in touch – our tutors will be able to help you decide. Take a look at our course listings for more information.